Mr. Cabes’ primary practice is in representation of independent and major oil and gas operators and landowners in all areas of Louisiana, including title opinions, contracts, representation before Office of Conservation and State... Read More. 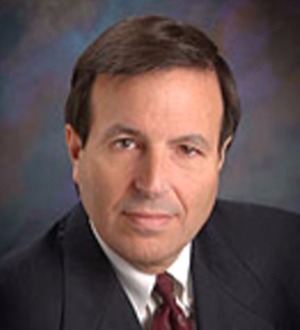 “Larry Curtis is recognized as one of Louisiana's pre-eminent personal injury lawyers. 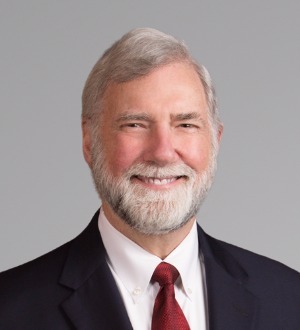 For over thirty years, Larry has successfully represented maritime... Read More. Admiralty and Maritime Law (Environmental), Energy Law, Administrative / Regulatory Law, Oil and Gas Law, Admiralty and Maritime Law (Regulatory & Government)... See More. 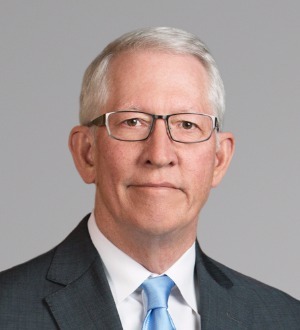 Bob Duplantis has dedicated his entire career to the oil and gas industry. 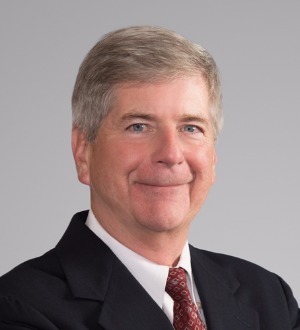 Prior to joining Gordon Arata in 1982 and establishing its Lafayette office, Bob... Read More. 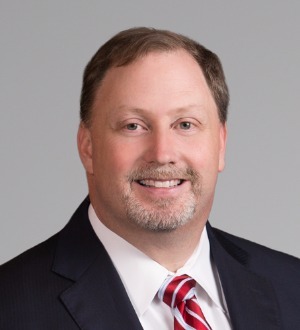 Selected to the 2016 Louisiana Super Lawyer list in the Environmental Litigation, Energy and Natural Resources Law, and Business Litigation practice areas (other years recognized: 2009, 2010, 2011, 2012, 2013, 2015) 2014 Baton Rouge Area Environmental Lawyer of the... Read More. Admiralty and Maritime Law (Environmental), Personal Injury Litigation - Plaintiffs, Mass Tort Litigation / Class Actions - Plaintiffs... See More. 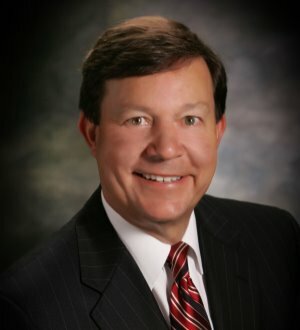 James P. Roy is a senior partner and managing member of the plaintiffs' personal injury firm Domengeaux Wright Roy Edwards LLC in Lafayette, Louisiana.... Read More. 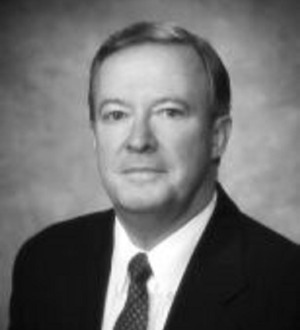 Mr. Stevens was born in Opelousas, Louisiana and served in the U.S. Army JAG Corps. He earned his Juris Doctorate degree from Louisiana State University Law... Read More. Mr. Wright earned his Juris Doctorate from Tulane University Law School, where he was a member of the Tulane Law Review, Moot Court Board and Omicron Delta... Read More.